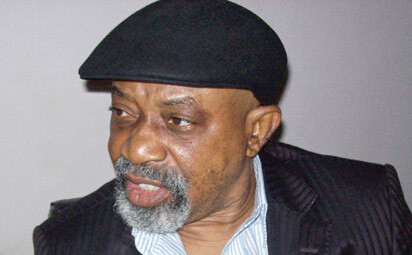 Nigeria’s Minister of Labour and Employment, Chris Ngige, has said education that is not directed towards job creation is useless. He, therefore, said there was a need for schools to revise their current curricular to reflect modern challenges and development, according to a statement by the Director of Press at the Ministry of Labour, Samuel Olowookere. The post “Education That Can’t Create Jobs Is Useless” – Chris Ngige appeared first on LATEST NIGERIAN NEWS BREAKING HEADLINES NEWSPAPERS.